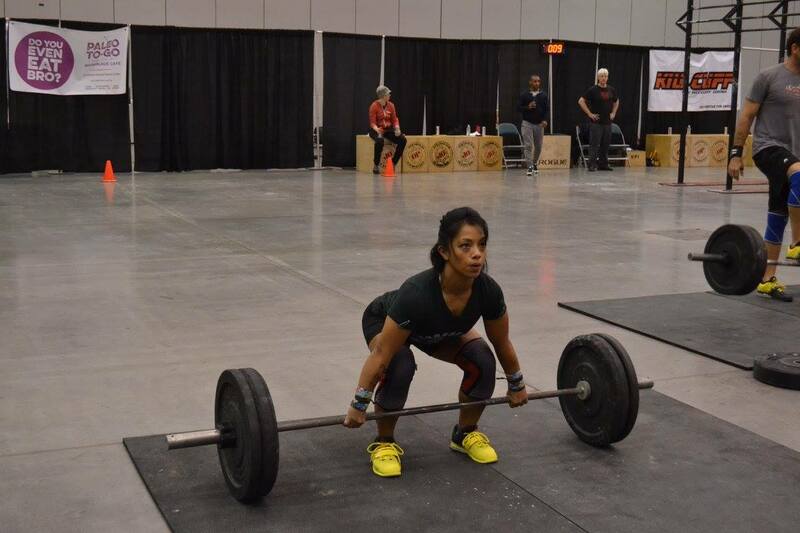 Our coaches come from diverse fitness backgrounds. Our depth is unmatched. 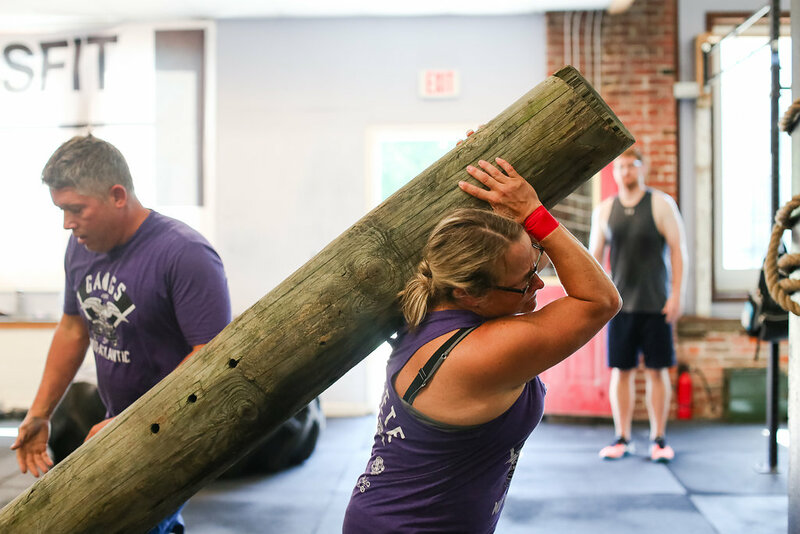 From doctoral student to regional competitor to wellness advocate, CrossFit Norfolk has the coaching versatility you want and need. 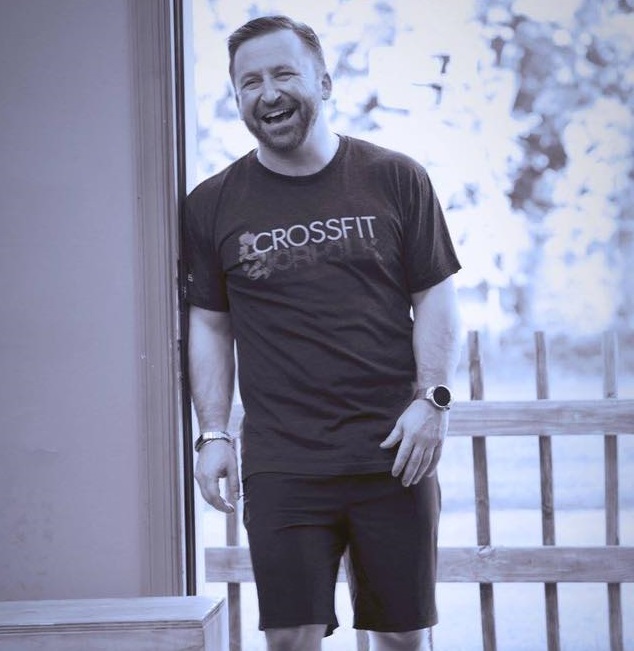 I currently serve as the Manager of CrossFit Norfolk. Nine years ago I began running a budding CrossFit program at a personal training studio which would become a full-fledged CrossFit gym. 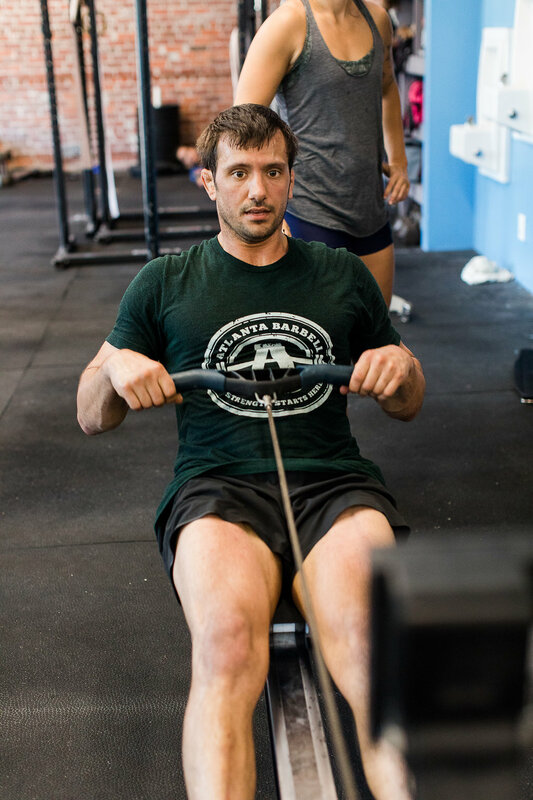 My business partner and I founded and operated CrossFit Paragon in Atlanta, GA for 5 years before I left to pursue my goal of becoming a Licensed Professional Counselor. As an LPC, I hope to give back to the men and women of the military who serve us. In December of 2016 my wife, Shannon, was accepted to the EVMS Physician’s Assistant program, which brought us to Norfolk. 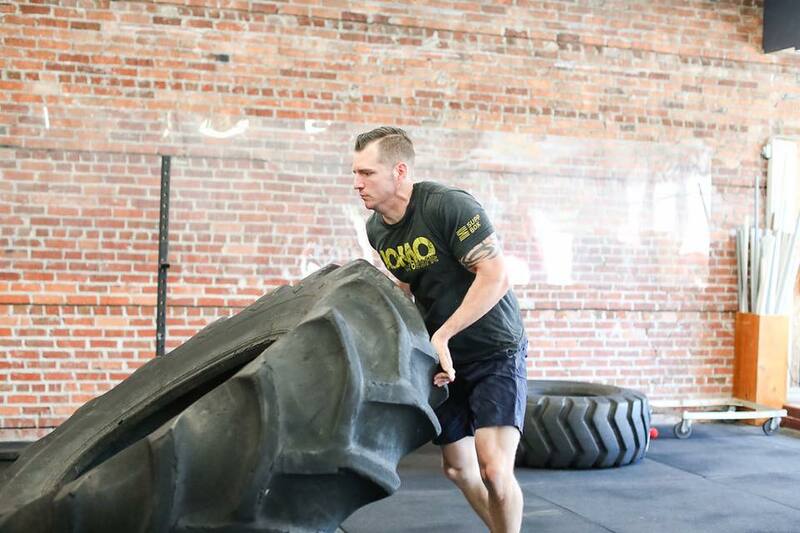 CrossFit Norfolk, CFN, has been one of the most important parts of our transition from Atlanta to Norfolk. In the time we have been here, the people of CFN have made the wonderful experience of living in Norfolk what it has been. 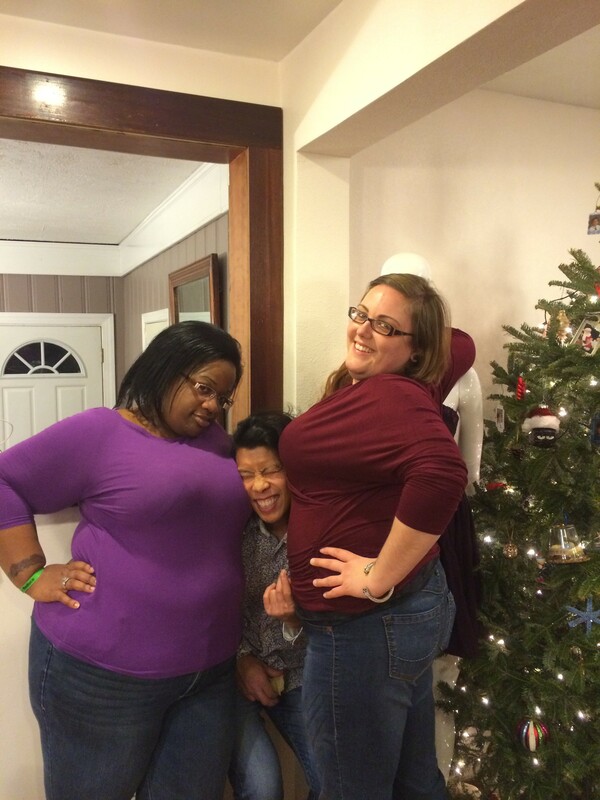 I enjoy greatly being part of such a wonderful and fun community. I look forward to being a member and continuing to serve the CFN community in whatever capacity I may offer myself. I love to work out (except running, I hate running). It is an amazing stress reliever, and maintaining a healthy lifestyle has always been a priority in my life. It wasn’t until one of my best friends introduced me to CrossFit just 5 years ago that the reasons I worked out changed slightly. It changed from merely maintaining an ideal weight to a DESIRE TO EXCEL at functional movements so that I am better prepared for unknown physical challenges. Challenges that I may face over the next couple of years, but I am looking atthe next 50+ years of my life! [Yes, I hope to live that long!] 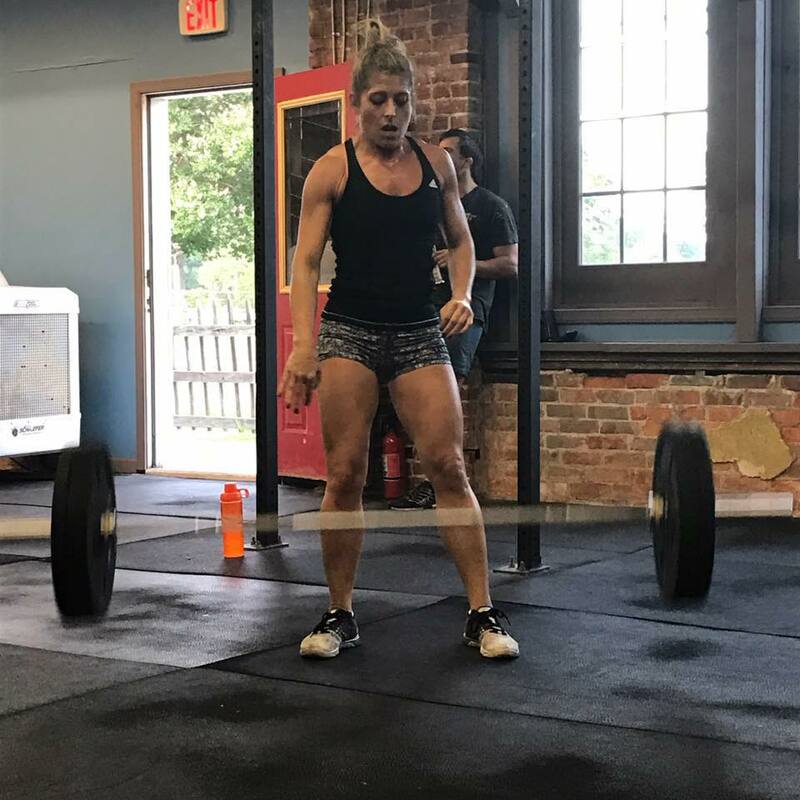 I have been doing CrossFit since and what I love about it is that I am challenged to learnnew skills, new movements or techniques, and pushed to improve something about myself Every. Single. Day. When facing tough workouts, we push each other to perform better and faster than we ever imagined. I have learned to be more comfortable being uncomfortable, and developed a mental toughness and grit that applies to more than just getting through the day’s workout. That toughness has helped me get through tough days at work and at home. As your coach, it is my responsibility to push you to new limits, challenge you to try something new, push you to think beyond what you think is possible, and inspire you to become a better version of YOU! This is a prescription that surpasses a typical 6tness workout or gym membership, it is a prescription of my daily life, and one that I bring to coaching. 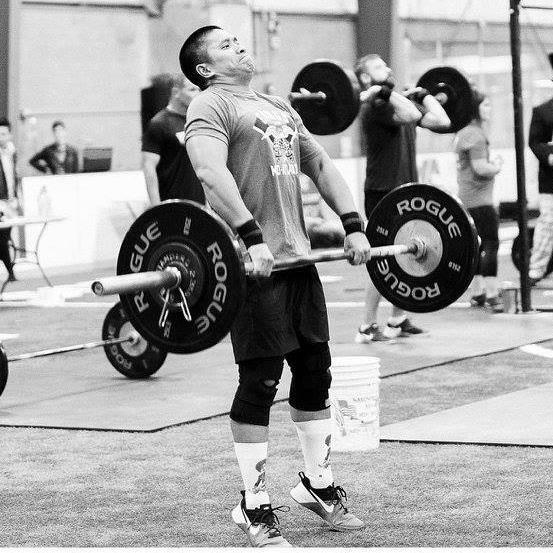 My journey in CrossFit began in 2012 as a way to be a better athlete. My entire life I have always been into playing sports including baseball, soccer, flag football, softball, and even adult kickball. 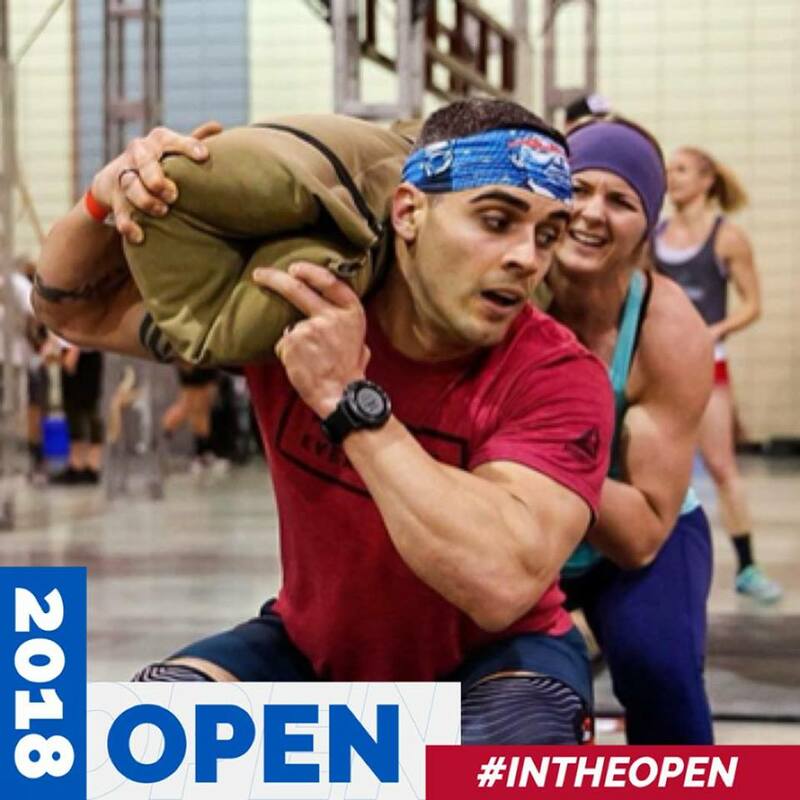 After 2 years I decided I wanted to share the knowledge I had obtained from the great coaches at Crossfit Norfolk and pass it on to future athletes. I obtained my level 1 in Jan. 2014 and furthered my Crossfit education by taking the Olympic Weightlifting course in Feb. 2015. While Crossfit is a methodology for working out and becoming the fittest you can be, I feel it is more than that. In the 5+ years I have been working out and training at CFN I have established some great relationships that I feel will be a part of my life for the rest of my life. As a coach at CFN I hope to be able to give our athletes the same experience. 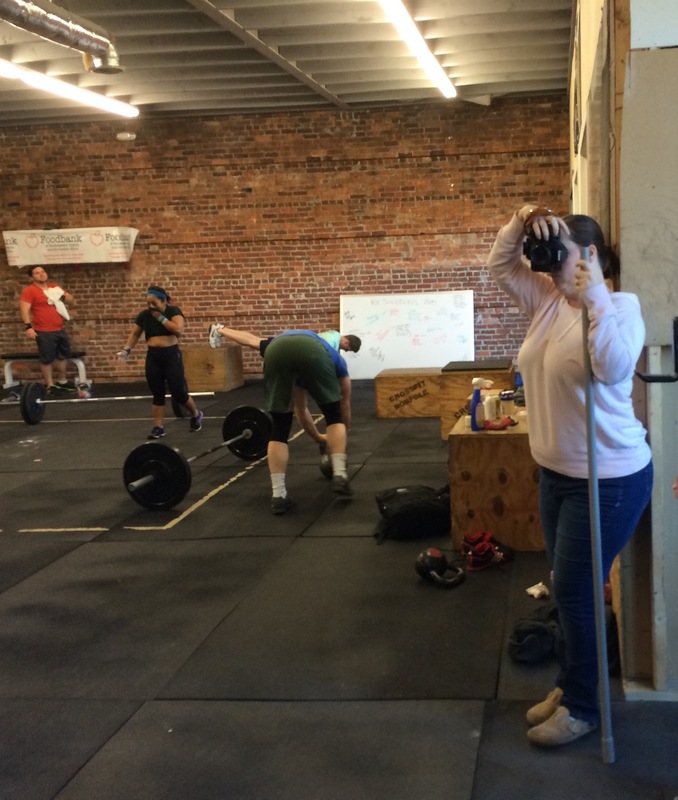 I started crossfit in 2012 when I got bored with my current fitness routine of crowding around in a globo gym with a bunch of people hogging all the equipment. I have been doing it ever since. I obtained my level 1 in may of 2016 and have been coaching at Crossfit Norfolk since then. I also work as a Command Fitness Leader in the Navy. My main goal is to push athletes to better themselves through fitness and a healthy lifestyle while keeping them safe and injury free. of CrossFit and people that did it, but after attending CrossFit classes consistently for 2 months my wife was in the best shape of her life! I had to try it and see what it was all about. A few classes and I was hooked. I have always enjoyed sharing information with people and coaching, which made getting my Level 1 an easy decision. Since then I have continued to refine my coaching skills. I enjoy coaching both classes and more personal 1 on 1 sessions. In addition to my CF-L1 I also have certifications in Personal Training (ISSA), Fitness Nutrition (ISSA), Exercise Therapy (ISSA), and am a HITT Level 2 Instructor for the Marine Corps. 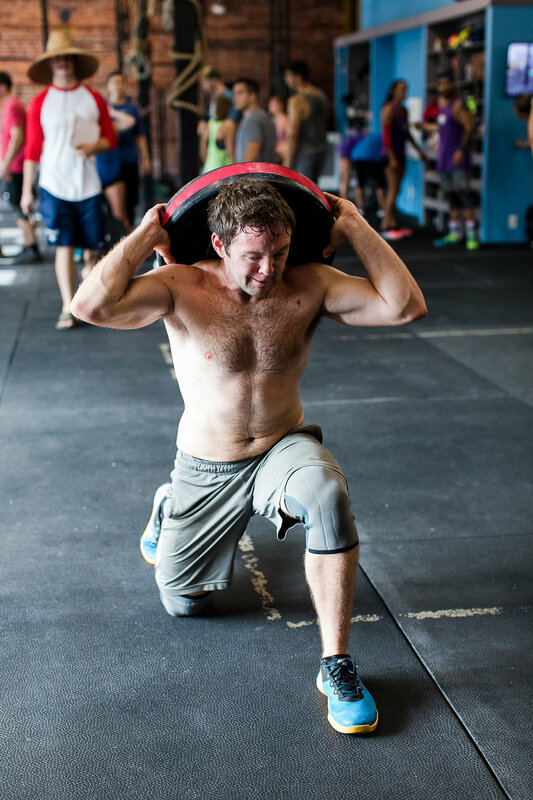 CrossFit is a strength and conditioning program at its core but it is so much more than that. It is a community of likeminded individuals that are all pursuing the best possible version of themselves. I have grown to love the CrossFit community and all it stands for. I always ask athletes what there “Why” is. Why do they do CrossFit? This is important because without a “Why” you will lose motivation. 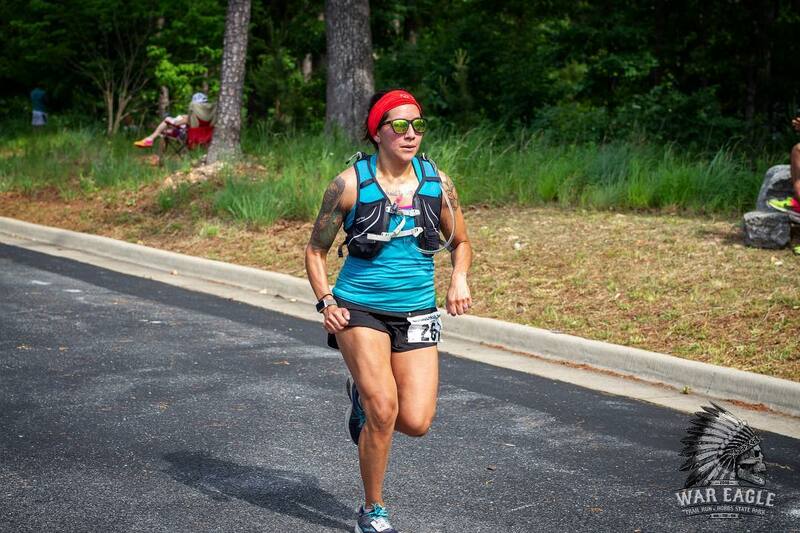 Well, my why is my wife and my motivation is keeping up with her!